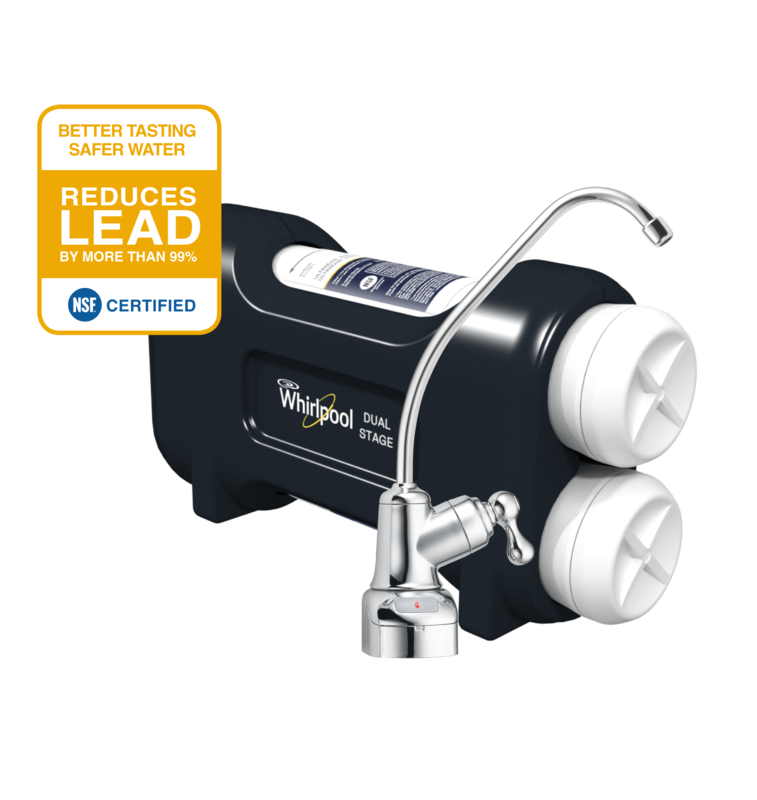 Advanced filtration at a great value. 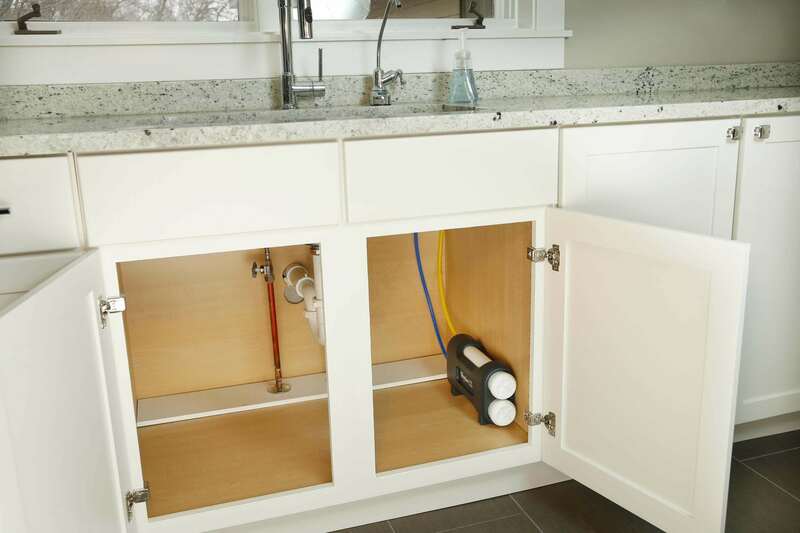 Provides fresher, cleaner, clearer water right from your kitchen sink. 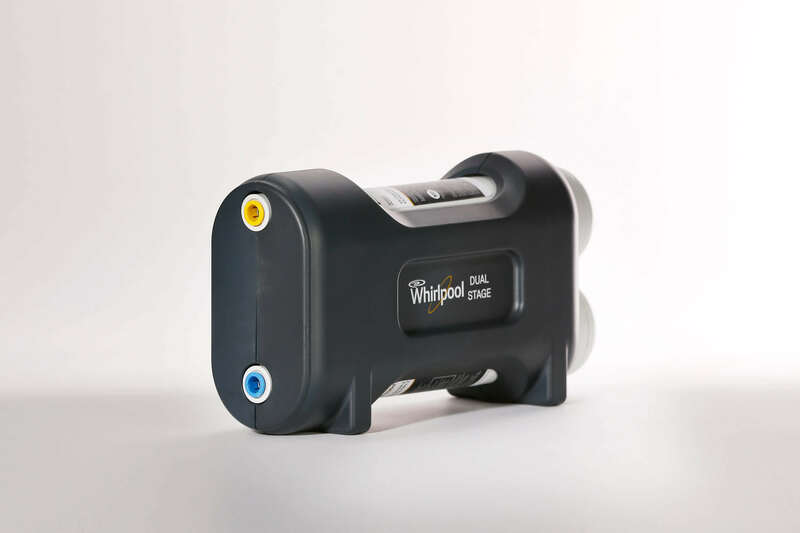 Designed for use with municipal and private well water supplies. 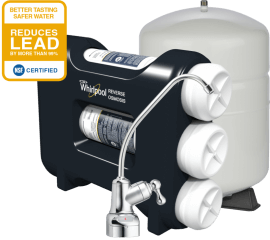 This system uses replacement filters WHEEDF. 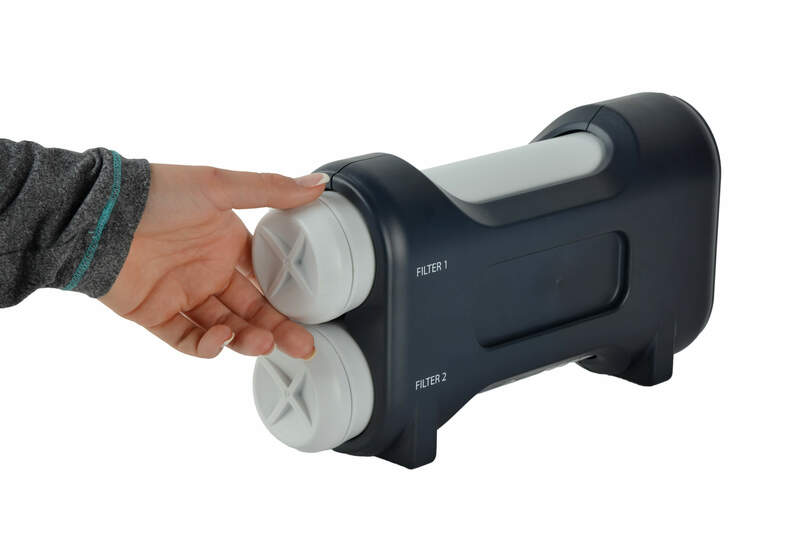 Change filter in seconds with just a quarter turn – no hassles, no mess, no need to turn off your water supply. 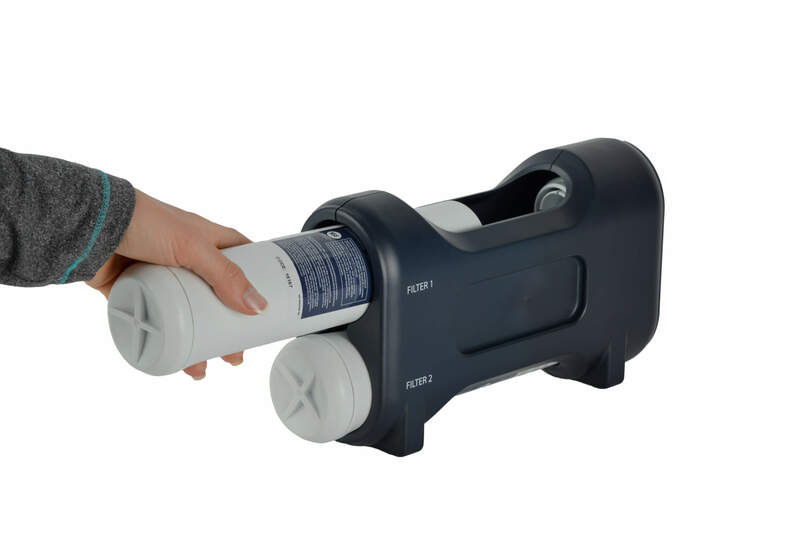 This system uses replacement filters WHEEDF. One set of filters included. 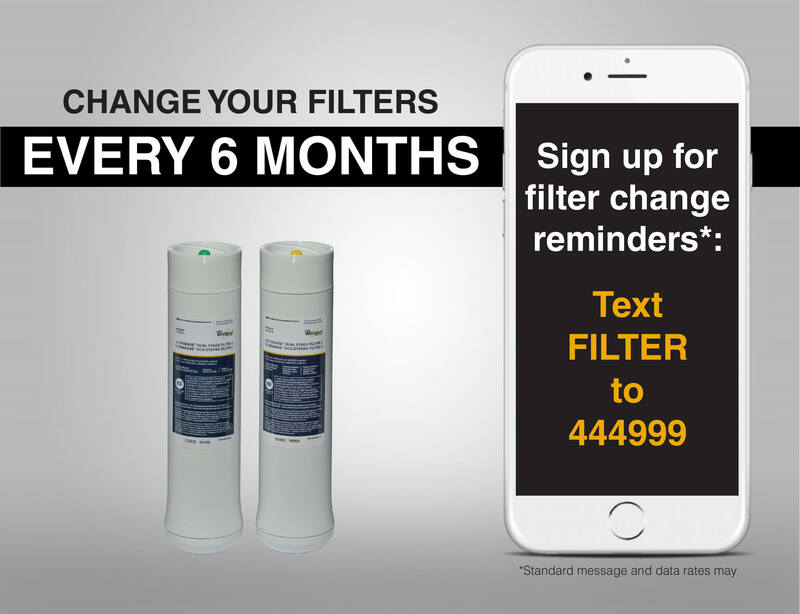 A 6-month filter life means you only have to replace filters twice a year. 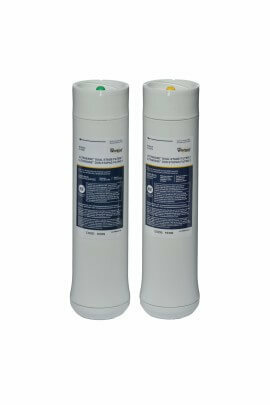 It is essential to change your filters every 6 months to ensure your system is working properly. 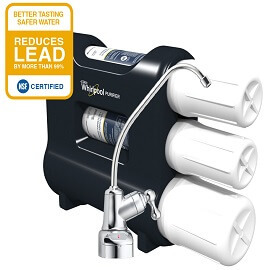 This system uses replacement filters WHEEDF. 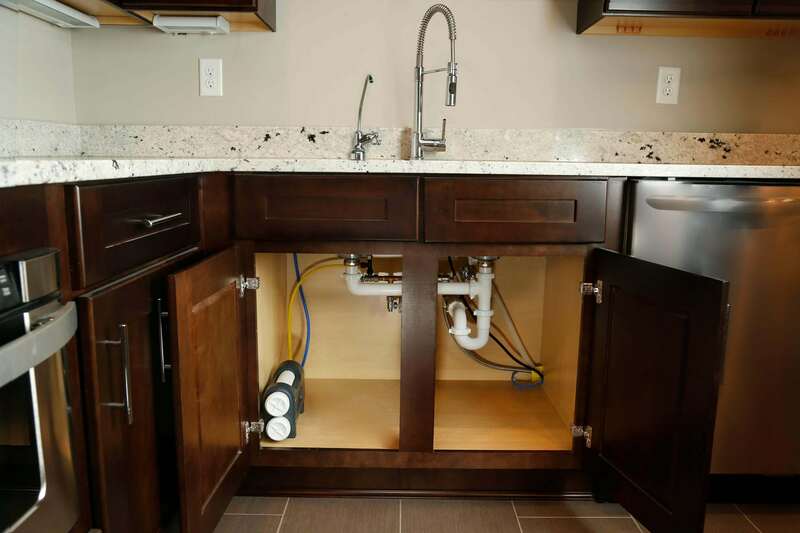 Comes complete with designer chrome faucet, two filters, hardware and step by step installation manual. Don’t want to install yourself? Professional installation is also available at Lowe’s. Ask your local Lowe’s associate about their installation services to learn more. 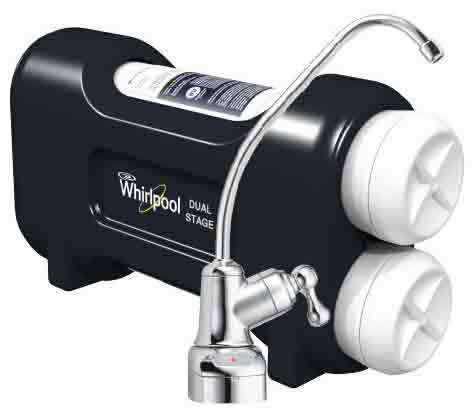 One year limited warranty by manufacturer on Dual Stage Water Filtration System. For performance and value by a leading consumer magazine.